What is Think Read Write? 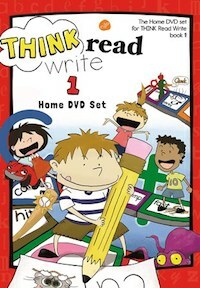 Think Read Write is an exciting phonics-based textbook/workbook combo. 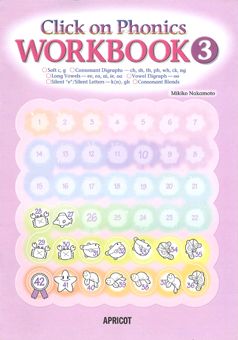 The 3-Level Series is designed to make learning to read and write FUN for the homeschooler or ESL/EFL student (and teacher!). This series will challenge children and inspire them to read and write with a SMILE! For what aged learner is it designed? The vocabulary, line spacing, activities and font are ideal for children aged 4~6 (Starter), 5~10 (Level 1) and 6~12 (Level 2). Although designed for an EFL environment, the content works well for grade 1 and 2 in a native learning situation. What will my students learn? Starter Level introduces basic phonemes, the alphabet and helps develop hand strength and dexterity for successful letter formation later. 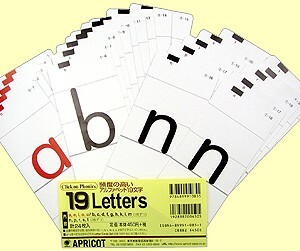 Book 1 covers the 26 letters of the alphabet and the phonemes they represent. 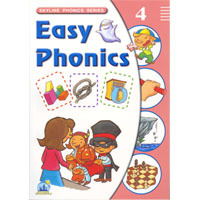 Book 2 covers 26 of the most common digraph and trigraph graphemes. 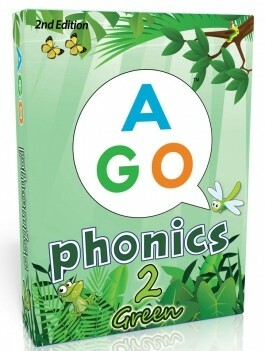 Together, the 3 books cover 40 English phonemes and 55 graphemes. 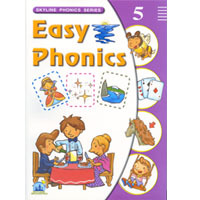 Reading and writing activities on every page help students learn how to construct (writing) and deconstruct (reading) words as they acquire a fundamental knowledge of basic phonics. Beautiful illustrations (nouns, verbs, adjectives and more) that children want to learn build useful vocabulary for language creation and comprehension. How do I use Think Read Write? It can be used as a stand-alone classroom text (taking 5-20mins of your class time) or as a homeschooling or homework resource. Each letter is introduced in the same way allowing you and your students to develop a keen understanding of how the book works. The activity pages focus on early reading techniques and provide variation and increasing challenges! 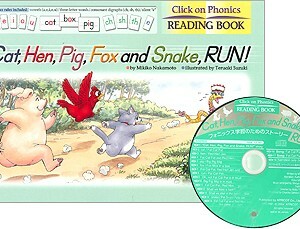 Click on Phonics | Reading Book: Cat, Hen, Pig, Fox and Snake, Run!